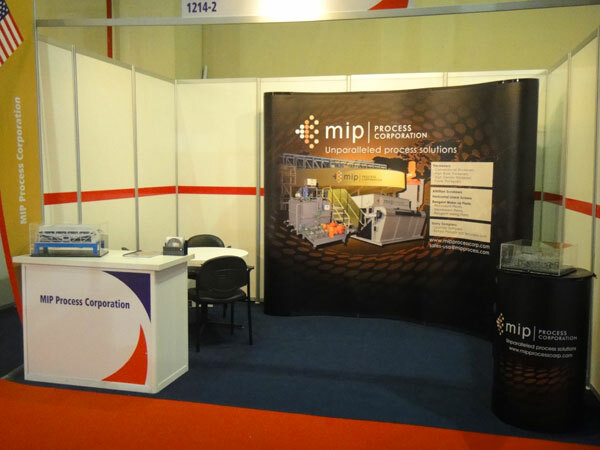 MIP Process is a global Process Equipment sales and manufacturing company servicing the Mineral processing, Food & Beverage, Waste water, Chemical, Petrochemical and industrial markets. Offices are situated in downtown Sacramento, California, and our technical staff is well equipped to provide the most extensive and latest recommendations in agitation, attritioning, clarification & thickening, sampling and flocculation processes. 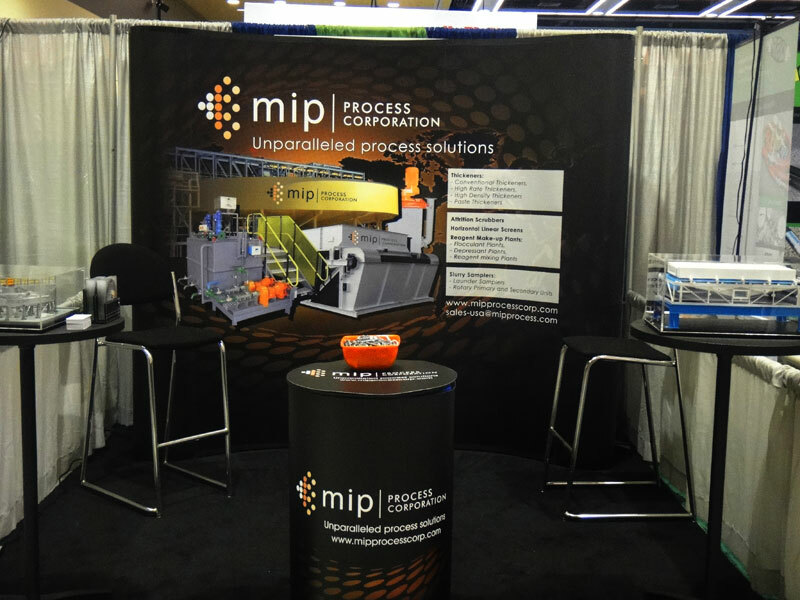 MIP Process Corporation is a privately owned company founded by current President Philip Hoff. With many years of mining experience behind him and his team, MIP Process believes in providing customers high quality and innovative products. MIP Process has successfully supplied numerous thickeners, flocculant plants, attrition scrubbers, linear screens and slurry samplers. Our installation lists are testament to our success. To read more about our full range of products and services. To read more on the Applications of our products. If you would like to receive a quote for any of our products.